That’s the question I’m inevitably asked when I tell people where I’m headed for summer vacation. 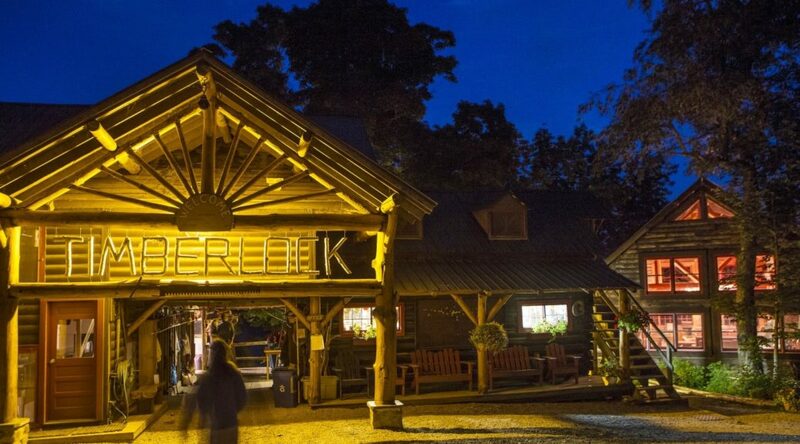 Timberlock is an old-fashioned camp in the Adirondack Mountains of New York, so remote that there is no connectivity. There’s also no electricity in the 23 simple, comfortable cabins that dot the shoreline of 11-mile-long Indian Lake. That’s what attracted my family for the first time back in 2007. This year marked our ninth return.